Anders B. Jensen, from Denmark - now in Germany, composes and records melodies which he sends across the pond to Martin H. Samuel, from Kenya - now in the U.S.A., who writes their lyrics and sends them back across the pond to Anders who then records a demo. Rick Livingstone recorded 'Lazy Days' and 'Count Me In' in Los Angeles, CA and Catherine Leight recorded 'This Christmas' in Liverpool, UK. Anders B. Jensen composed and recorded the melody in Munich then, sent it to Martin H. Samuel who wrote the lyric and Rick Livingstone recorded the song in Los Angeles. Anders B. Jensen composed and recorded the melody then, sent it across the pond to Martin H. Samuel who wrote a 'rainy day' lyric (that includes a nod to Jules Verne). Martin H. Samuel wrote a Christmas lyric, sent it across the pond to Anders B. Jensen who composed and recorded the melody. Martin H. Samuel wrote a Christmas lyric, sent it across the pond to Anders B. Jensen who composed and recorded the melody – then, Catherine Leight recorded the song in Liverpool, UK. Martin H. Samuel wrote the lyric and sent it across the pond to Anders B. Jensen who had an already-composed melody which seemed appropriate and so, recorded the song. Anders B. Jensen composed and recorded the melody, sent it across the pond to Martin H. Samuel who wrote a 'falling stars, falling in love' lyric – and, to show where the words go, recorded this. Martin H. Samuel wrote the lyric and sent it across the pond to Anders B. Jensen who composed and recorded the melody. Anders B. Jensen composed and recorded the melody then, sent it across the pond to Martin H. Samuel who wrote the lyric about, 'what goes around...' – and, to show where the words go, recorded this (out of tune) song. Martin H. Samuel wrote the lyric about, 'intrigue in Morocco', suggested a melody and sent it across the pond to Anders B. Jensen who composed and recorded the track – then, Martin recorded this (out of tune) song. Anders B. Jensen composed and recorded the melody then, sent it across the pond to Martin H. Samuel who wrote the lyric. Anders B. Jensen composed and recorded the melody then, sent it across the pond to Martin H. Samuel who wrote the lyric about, 'being your own person' – and, to show where the words go, recorded this (out of tune) song. Anders B. Jensen composed and recorded the melody then, sent it across the pond to Martin H. Samuel who wrote the lyric about, 'good times in London' – and, to show where the words go, recorded an (out of tune) song. Anders B. Jensen composed and recorded the melody then, sent it across the pond to Martin H. Samuel who wrote the lyric about, 'a lost soul'. Martin H. Samuel wrote the lyric about, 'leaving for a better life', suggested a melody and sent it across the pond to Anders B. Jensen who composed and recorded the track – then, Martin recorded this (out of tune) song. Martin H. Samuel wrote the lyric about, 'being someone to lean on' and, suggesting a song in 6/8, sent it across the pond to Anders B. Jensen who composed and recorded the melody – then, Martin recorded this (out of tune) song. Anders B. Jensen composed and recorded the melody then, sent it across the pond to Martin H. Samuel who wrote the lyric about, 'setting the world to rights' and recorded this (out of tune) song. Martin H. Samuel who wrote the lyric and sent it across the pond to Anders B. Jensen composed and recorded the melody. Anders B. Jensen composed and recorded the melody then, sent it across the pond to Martin H. Samuel who wrote the lyric and, to show where the words go, recorded this (out of tune) talk-over. Martin H. Samuel wrote the lyric, sent it across the pond to Anders B. Jensen who composed and recorded the melody. Anders B. Jensen composed and recorded the melody, sent it across the pond to Martin H. Samuel who wrote the lyric about, 'lighting a fire'. Anders B. Jensen composed and recorded the melody then, sent it across the pond to Martín H. Samuel who wrote the lyric. Martin H. Samuel wrote an autobiographical lyric and sent it across the pond to Anders B. Jensen who composed and recorded the melody. 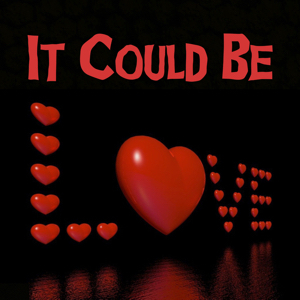 IMP Your song 'It Could Be Love' has just been added to Across The Pond station! 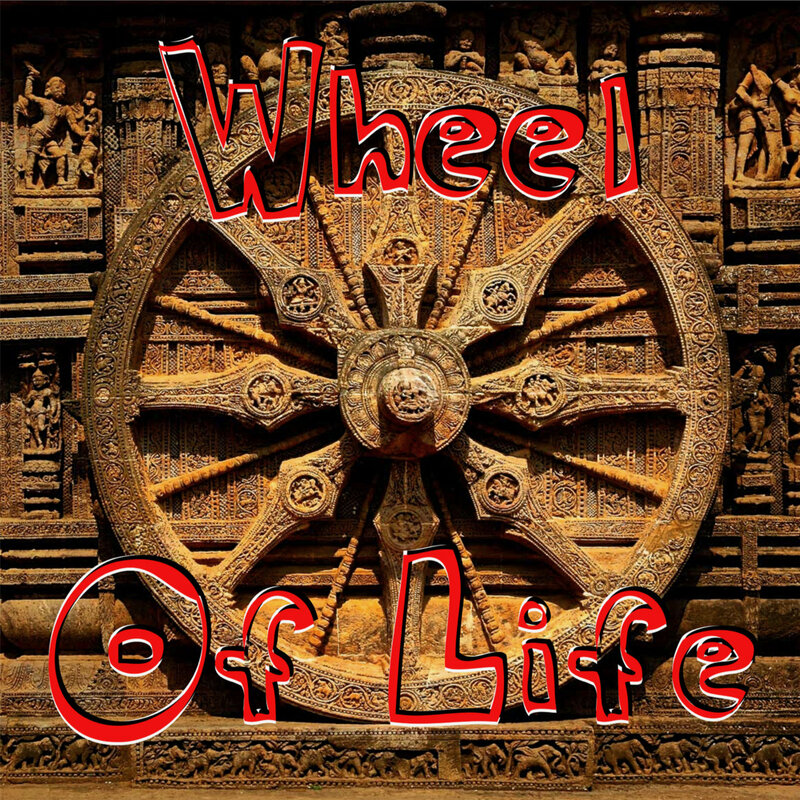 IMP Your song 'Wheel Of Life' has just been added to Across The Pond station! IMP Your song 'She's So Changeable' has just been added to Across The Pond station! 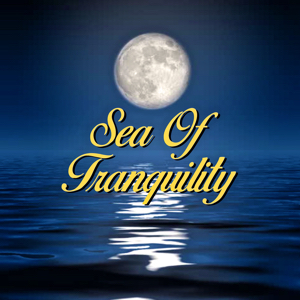 IMP Your song 'Sea Of Tranquility' has just been added to Across The Pond station! 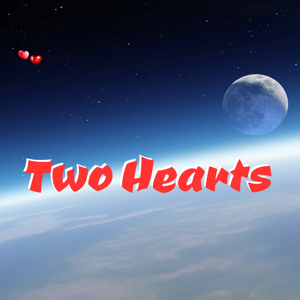 IMP Your song 'Two Hearts' has just been added to Across The Pond station! 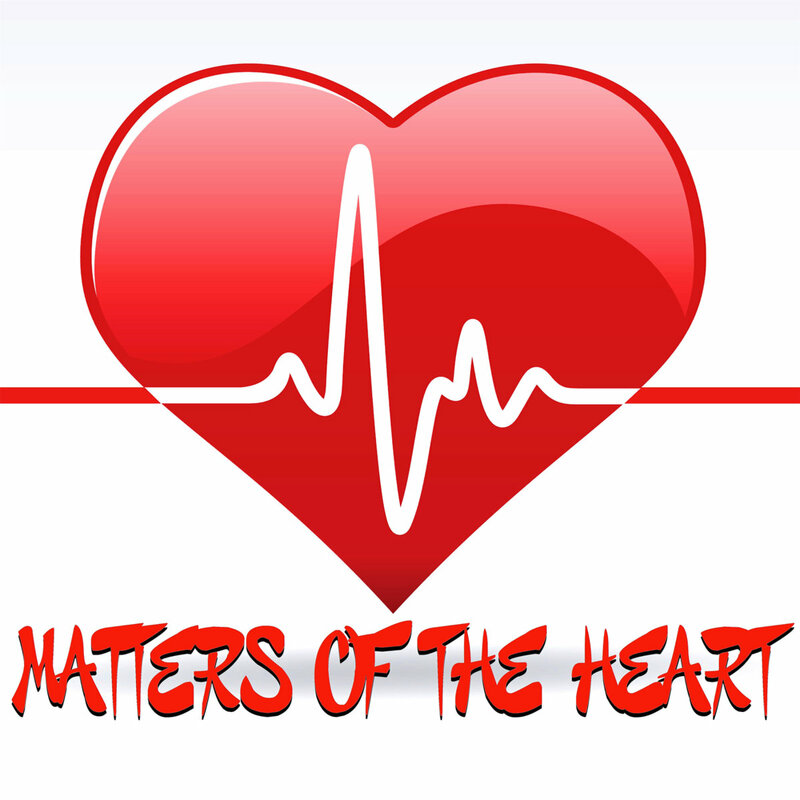 IMP Your song 'Matters Of The Heart' has just been added to Across The Pond station! 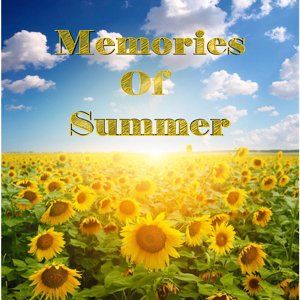 IMP Your song 'Memories Of Summer' has just been added to Across The Pond station! IMP Your song 'Let It Burn' has just been added to Across The Pond station! 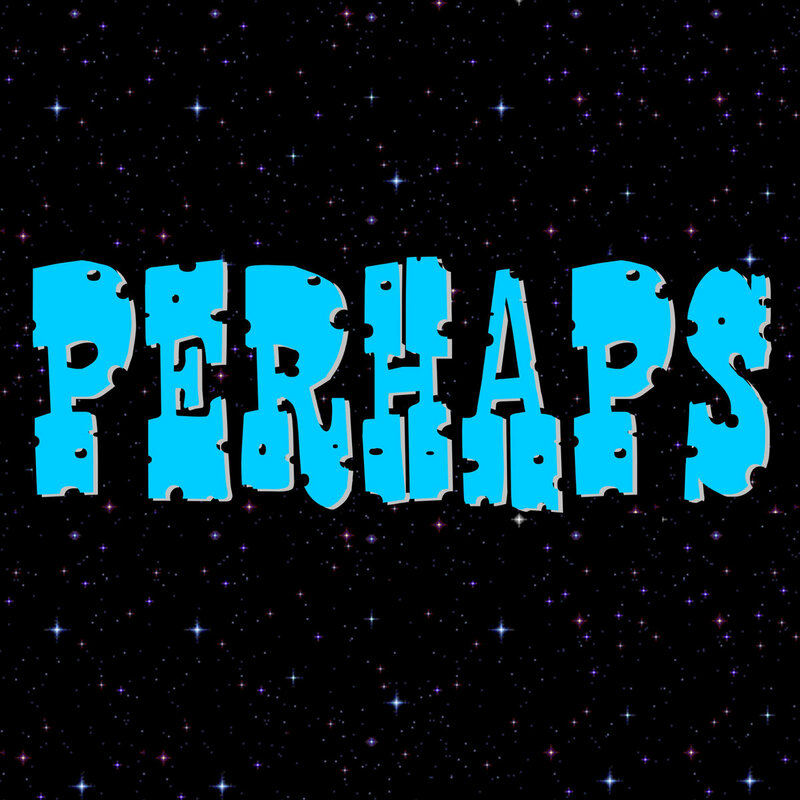 IMP Your song 'Perhaps' has just been added to Across The Pond station! IMP Your song 'Can't Stay Mad At You' has just been added to Across The Pond station! IMP Your song 'Under The Moon' has just been added to Across The Pond station! IMP Your song 'Lazy Days' has just been added to Across The Pond station! IMP Your song 'Count Me In' has just been added to Across The Pond station! 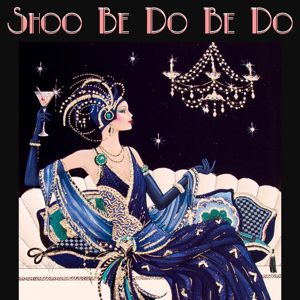 IMP Your song 'Shoo Be Do Be Do' has just been added to Across The Pond station! IMP Your song 'I Love A Rainy Day' has just been added to Across The Pond station! IMP Your song 'This Christmas' has just been added to Across The Pond station! 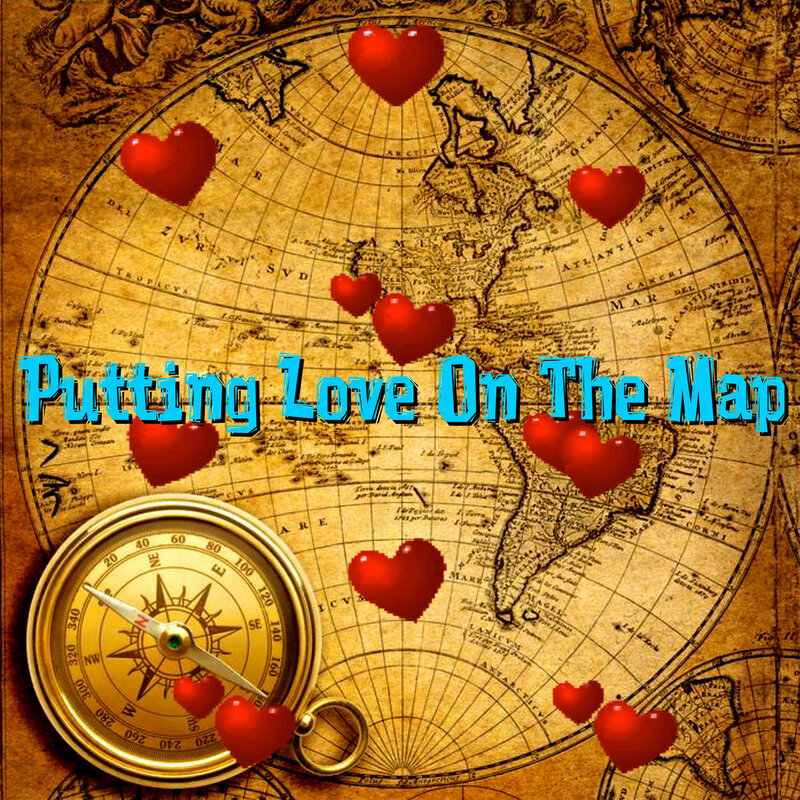 IMP Your song 'Putting Love On The Map' has just been added to Across The Pond station! IMP Your song 'Round An' Round' has just been added to Across The Pond station! 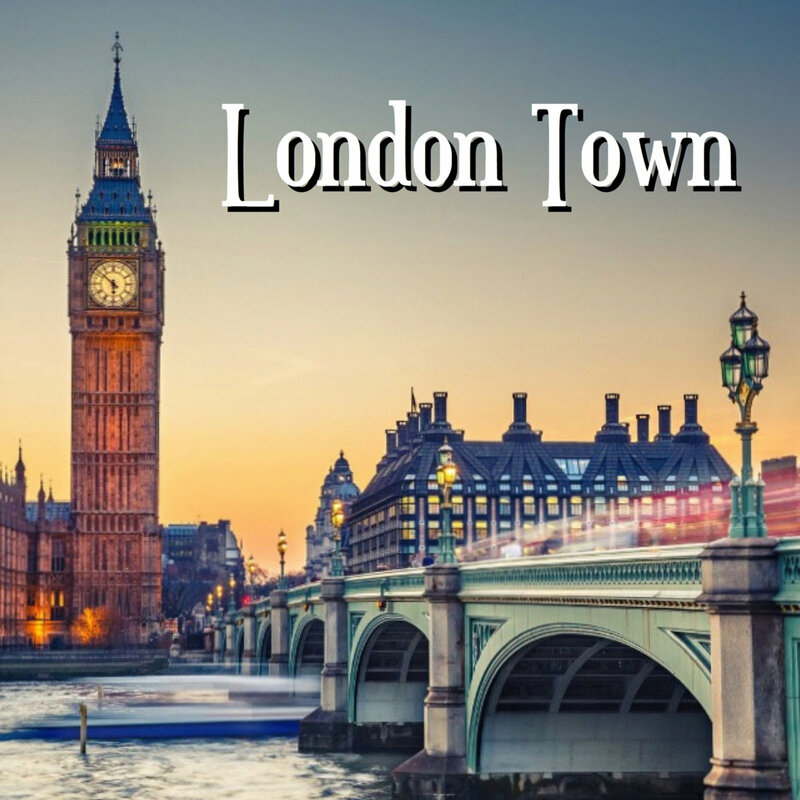 IMP Your song 'London Town' has just been added to Across The Pond station! 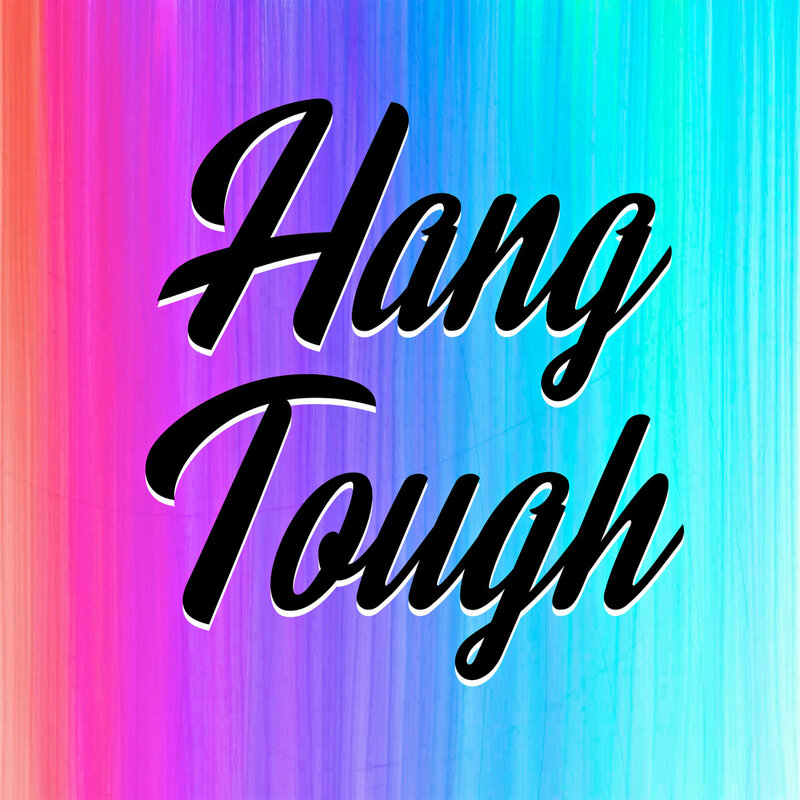 IMP Your song 'Hang Tough' has just been added to Across The Pond station! 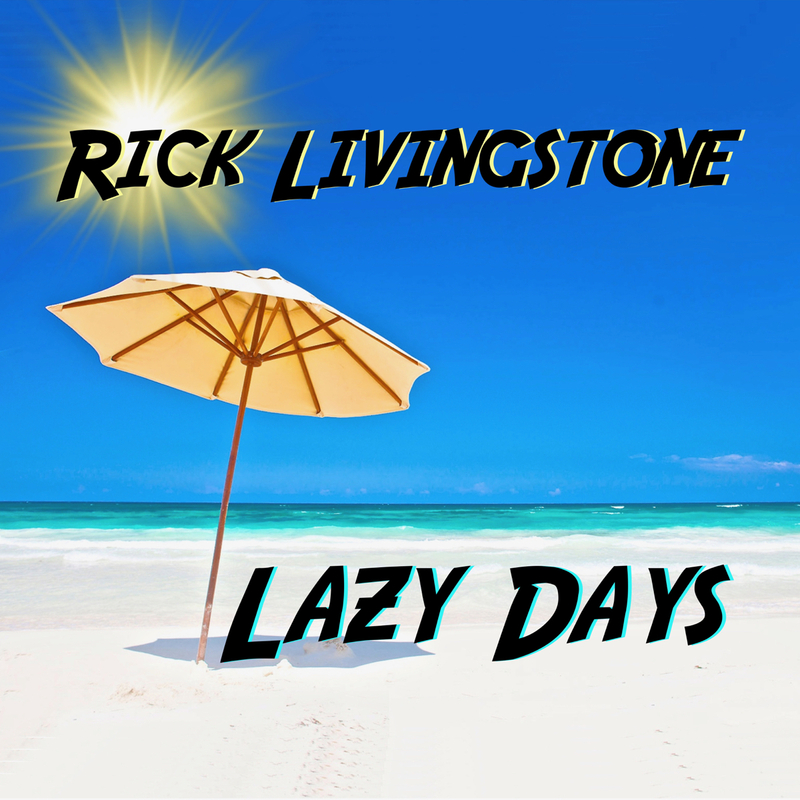 IMP Your song 'Lazy Days (Rick Livingstone)' has just been added to Across The Pond station! IMP Your song 'Under The Moon (Anders)' has just been added to Across The Pond station! 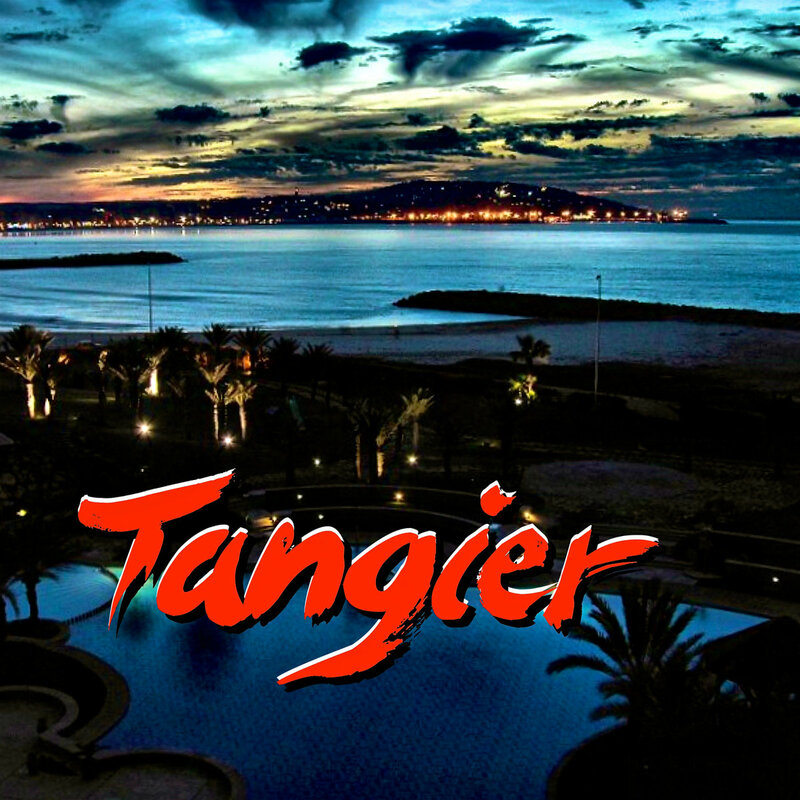 IMP Your song 'Tangier (Martin)' has just been added to Across The Pond station! IMP Your song 'Takin' The Train (Martin)' has just been added to Across The Pond station! 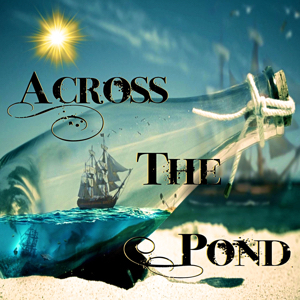 IMP Your song 'She's So Changeable (Anders)' has just been added to Across The Pond station! 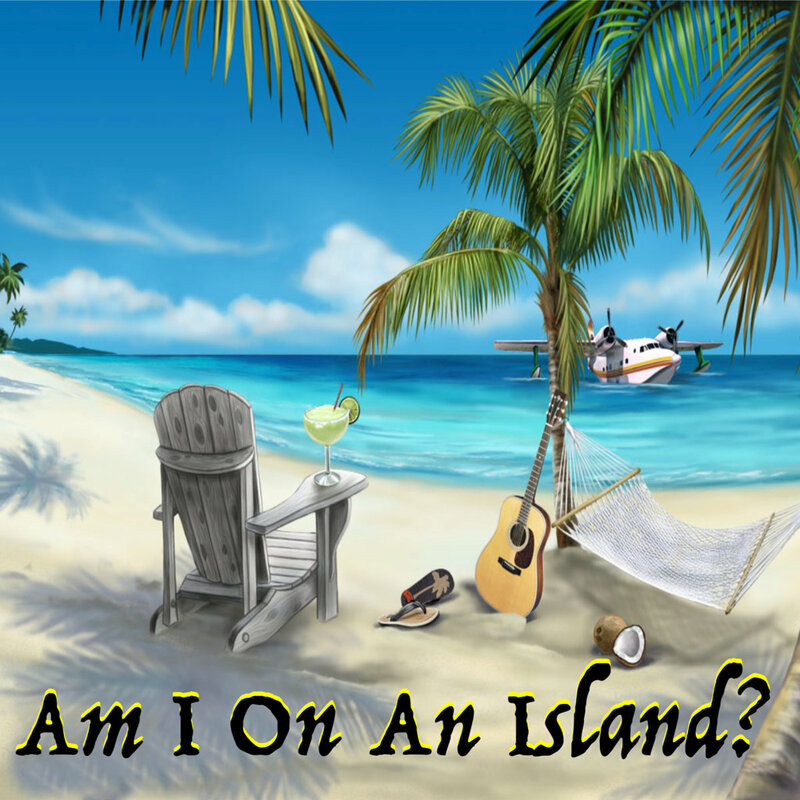 IMP Your song 'Am I On An Island? (Anders)' has just been added to Across The Pond station! IMP Your song 'Wheel Of Life (Anders)' has just been added to Across The Pond station! 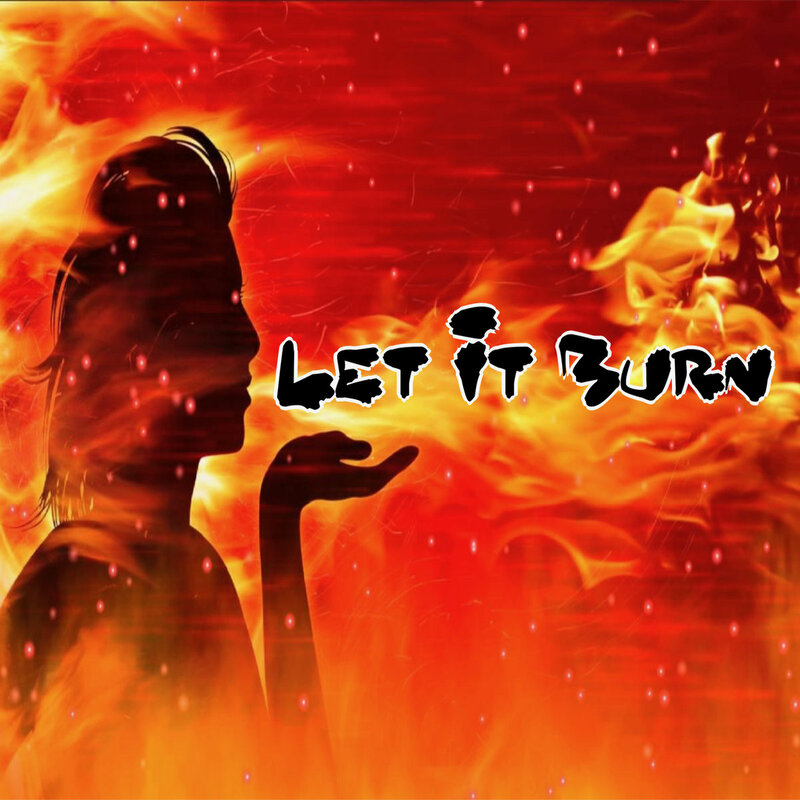 IMP Your song 'Let It Burn (Anders)' has just been added to Across The Pond station! IMP Your song 'Don't Turn Away (Martin)' has just been added to Across The Pond station! IMP Your song 'Matters Of The Heart (Anders)' has just been added to Across The Pond station! 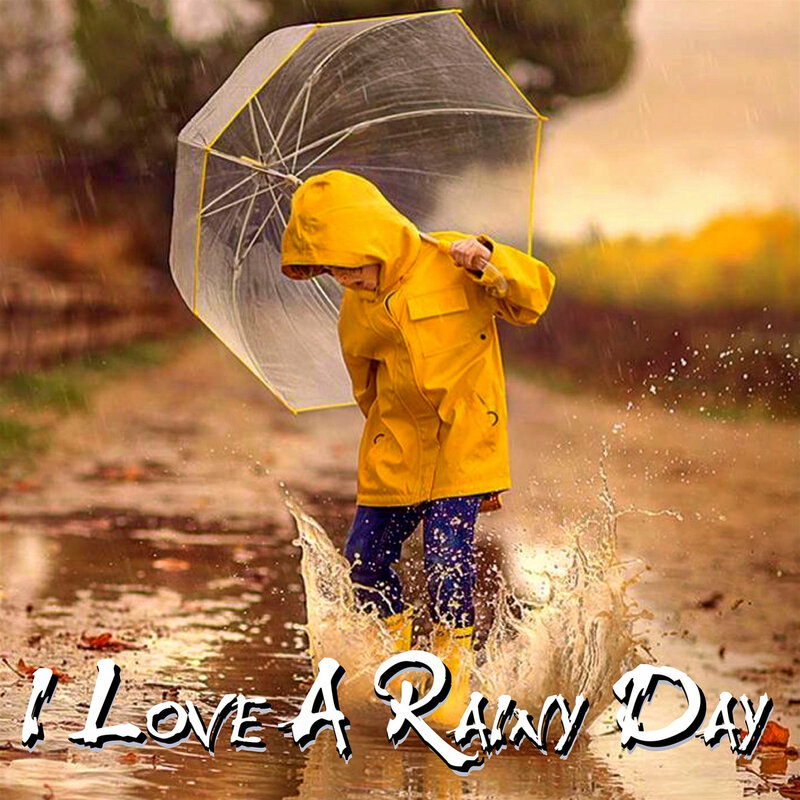 IMP Your song 'I Love A Rainy Day (Anders)' has just been added to Across The Pond station! IMP Your song 'Perhaps (Anders)' has just been added to Hot station! IMP Your song 'The X In Xmas (Anders)' has just been added to Across The Pond station! IMP Your song 'Seeing Stars (Martin)' has just been added to Across The Pond station! IMP Your song 'Seeing Stars (Martin)' has just been added to Desperado Revue Vol. 2 station! 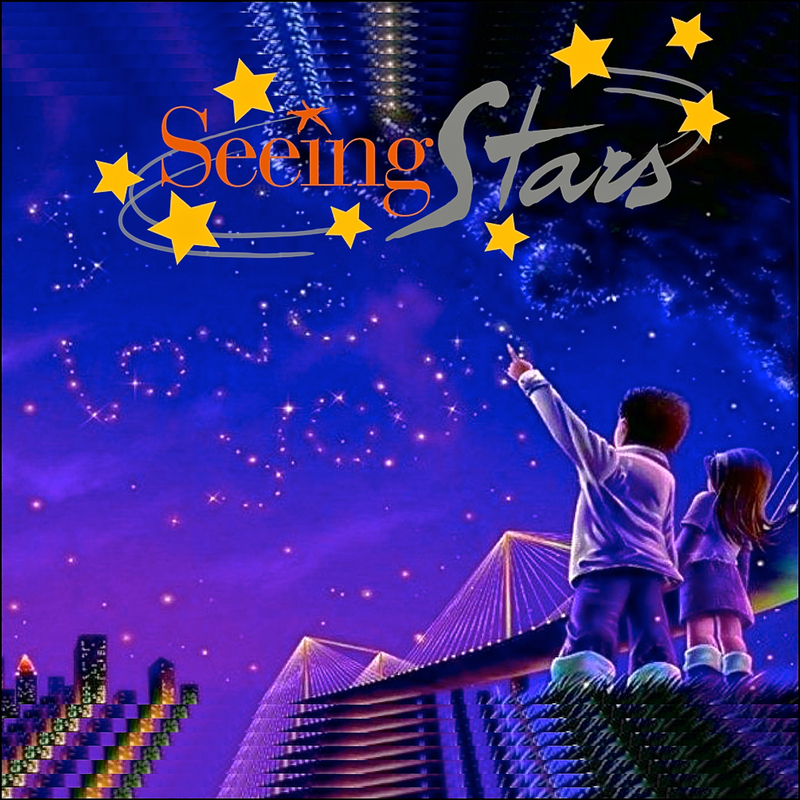 IMP Your song 'Seeing Stars (Martin)' has just been added to Desperado Revue 2019 GK Contenders station! IMP Your song 'The Way Love's Supposed To Be (Martin)' has just been added to Across The Pond station! IMP Your song 'When I Grow Up (Anders)' has just been added to Across The Pond station! IMP Your song 'When I Grow Up (Anders)' has just been added to Desperado Revue station! IMP Your song 'The Way Love's Supposed To Be (Martin)' has just been added to Desperado Revue station! 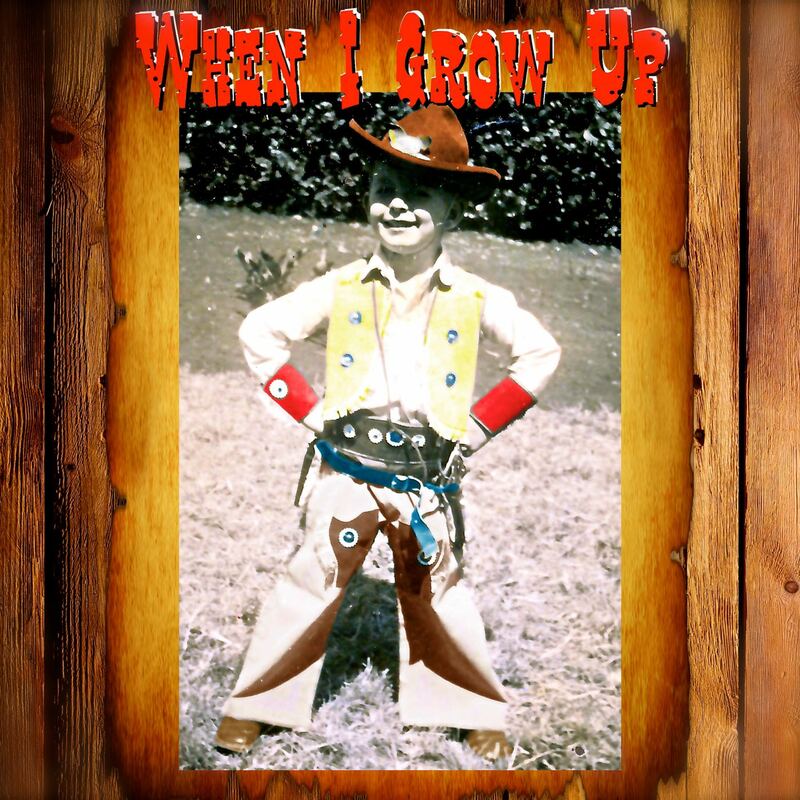 IMP Your song 'When I Grow Up (Anders)' has just been added to Desperado Revue 2019 GK Contenders station! IMP Your song 'The Way Love's Supposed To Be (Martin)' has just been added to Desperado Revue 2019 GK Contenders station! 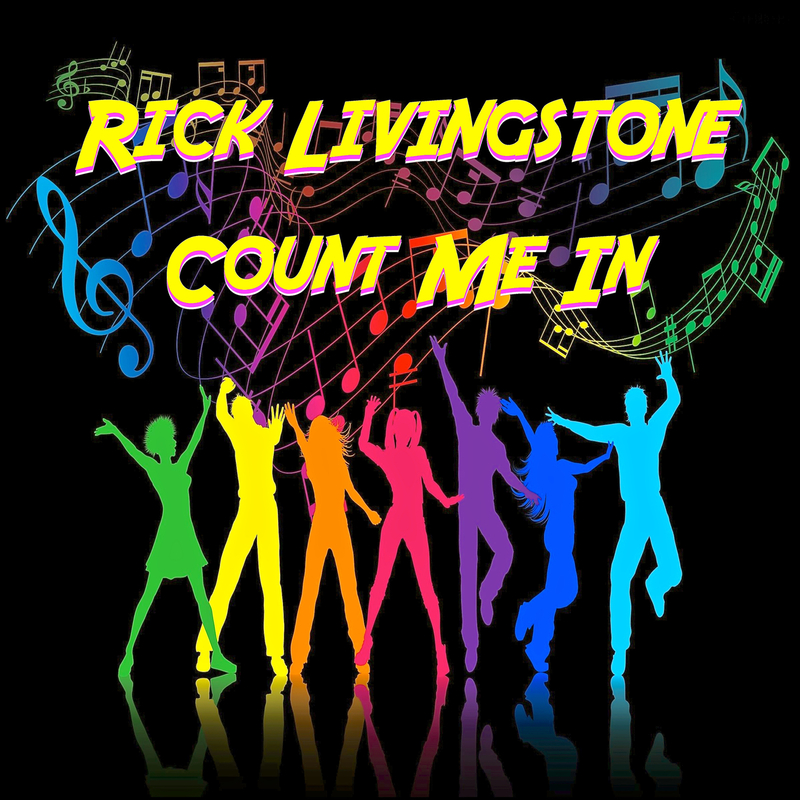 IMP Your song 'Count Me In (Rick Livingstone)' has just been added to Across The Pond station! IMP Your song 'Count Me In (Rick Livingstone)' has just been added to Desperado Revue 2019 GK Contenders station! IMP Your song 'Count Me In (Rick Livingstone)' has just been added to Desperado Revue station! 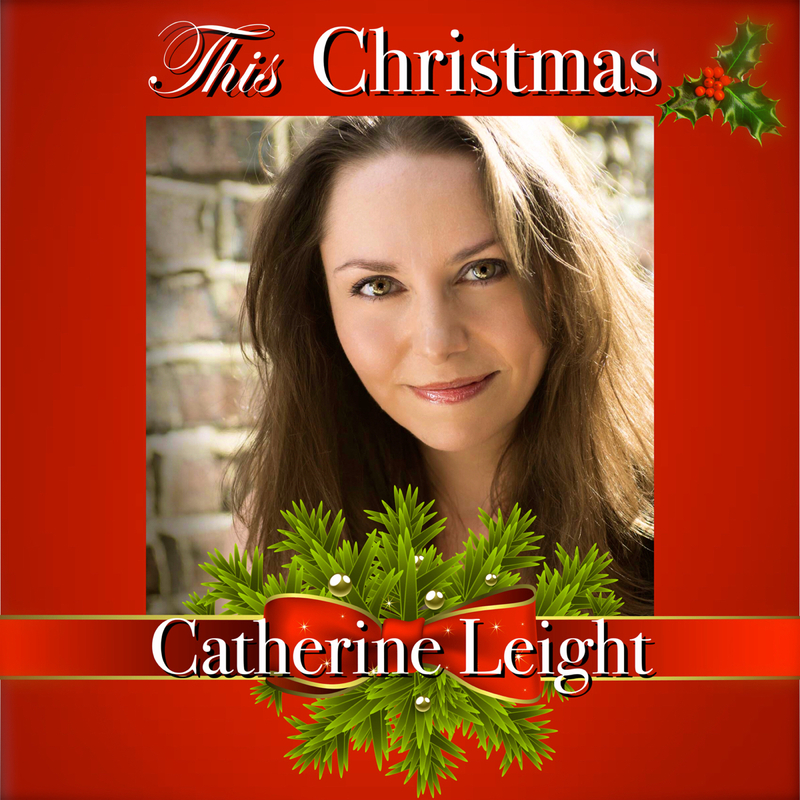 Catherine Leight recorded 'This Christmas' in Liverpool, UK.